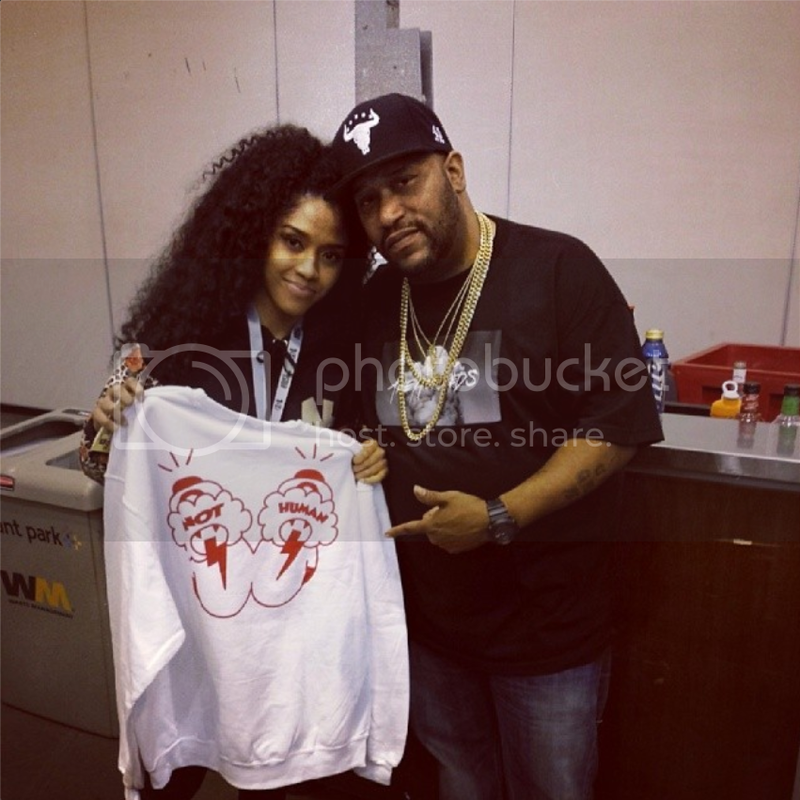 Bun B and Rashida Rogers at the Houston Sneaker Summit with the Not Human Double Logo crewneck. 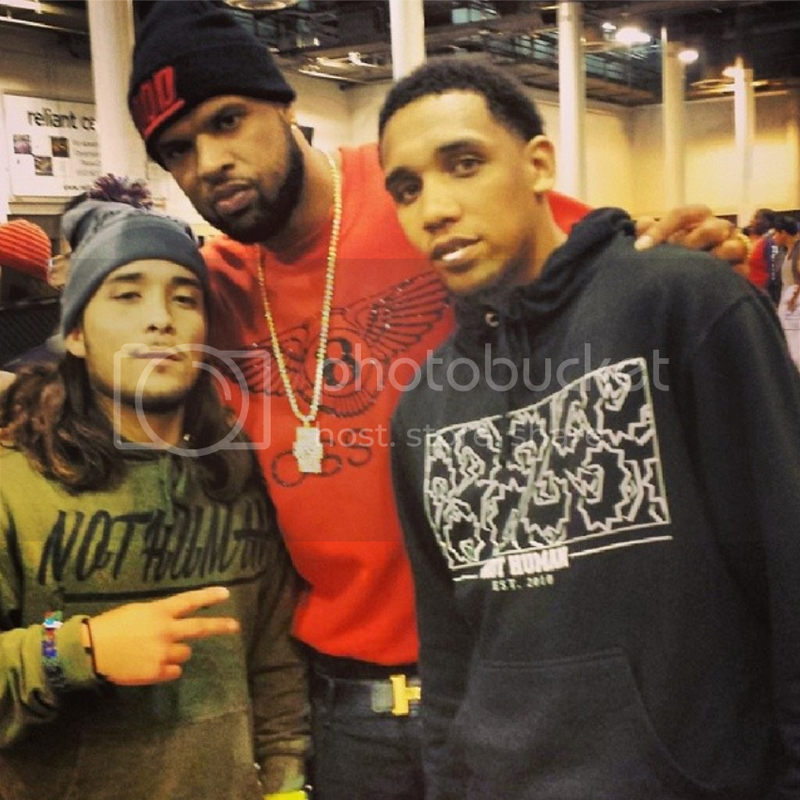 Slim Thug with Tevin Jacques and Manuel Miranda at the Houston Sneaker Summit. 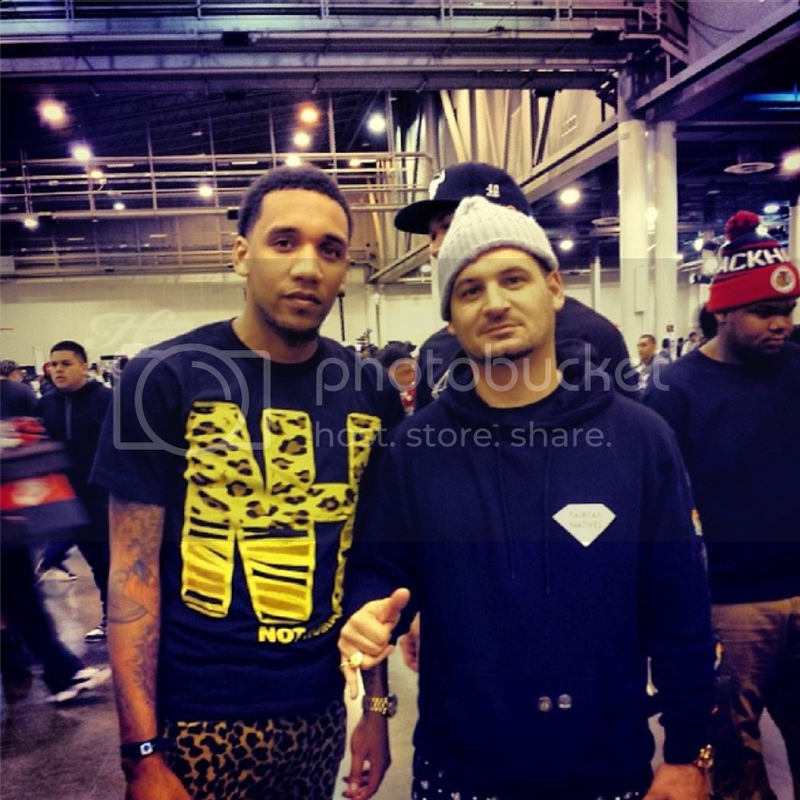 Nickie Diamond and Tevin Jacques at the Houston Sneaker Summit. 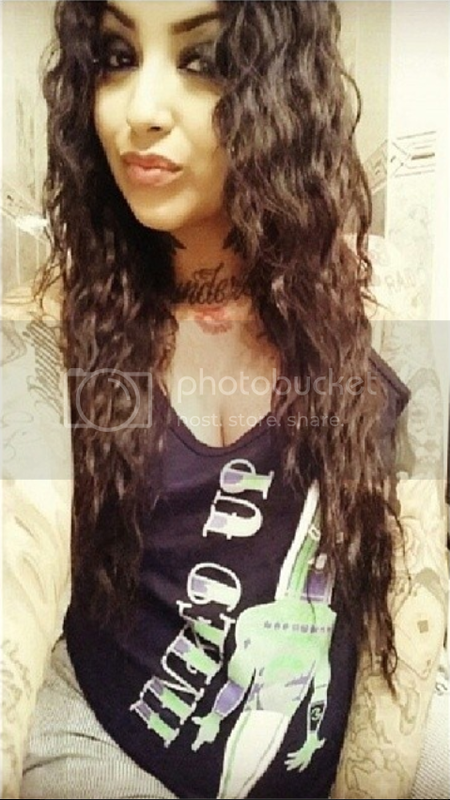 Nini Smalls in her Not Human Inked Up Tank Top. India Westbrooks rockin her Not Human Tie Dye Strike TShirt. 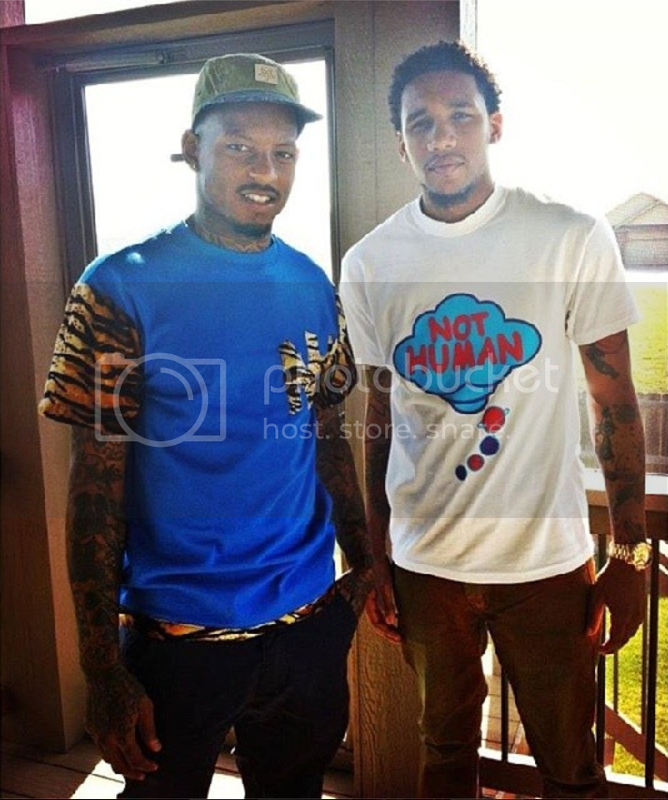 Hometown Hero and Houston Texan Veteran Elbert Mack in his custom Not Human Tiger Sleeve Tee. 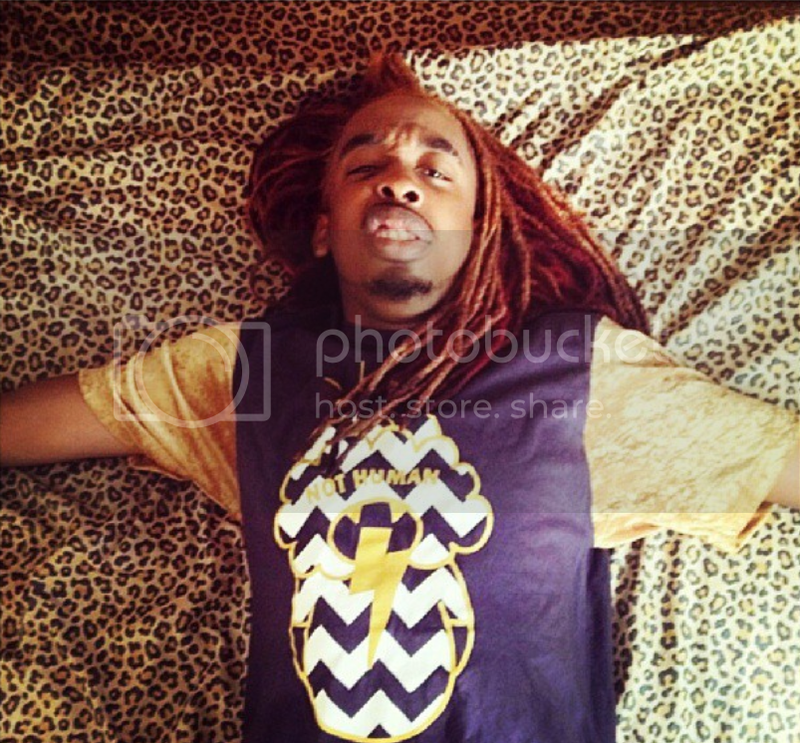 DMac feelin good in his Not Human Gold Sleeve Velvet Tee. Singer and actress, Ashley Argota in her Not Human "Fancy Crop" cutoff shirt. 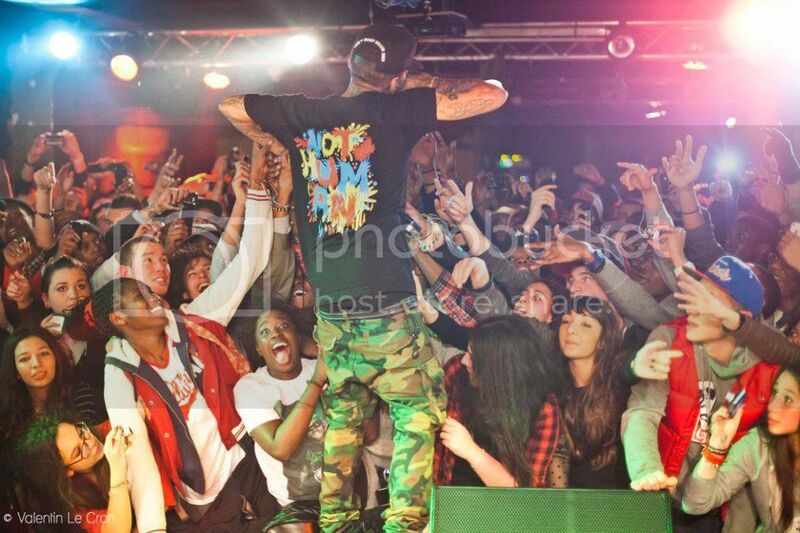 Kid Ink with his Not Human Splatter Vneck at a concert in Paris. 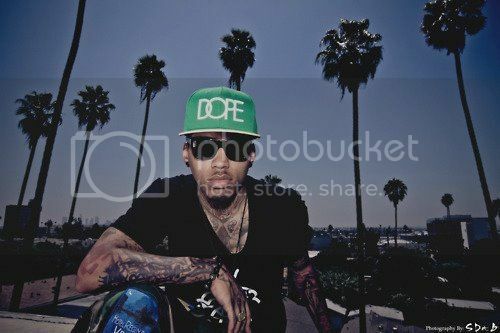 Kid Ink wearing the Not Human Splatter Vneck during his music video shoot for "Cali Dreamin'". The video has about 2.6 million views! 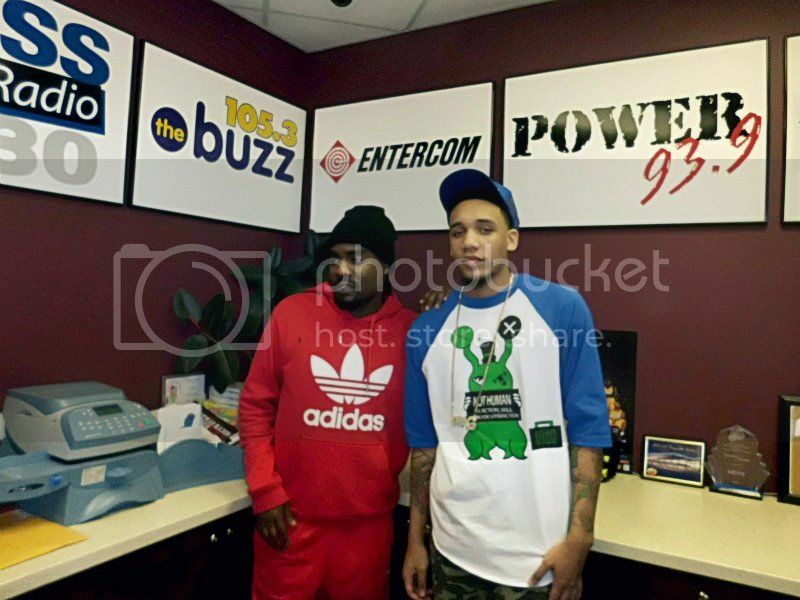 Wale and Not Human CEO Tevin Jacques at the 93.9 Station in Wichita, KS. 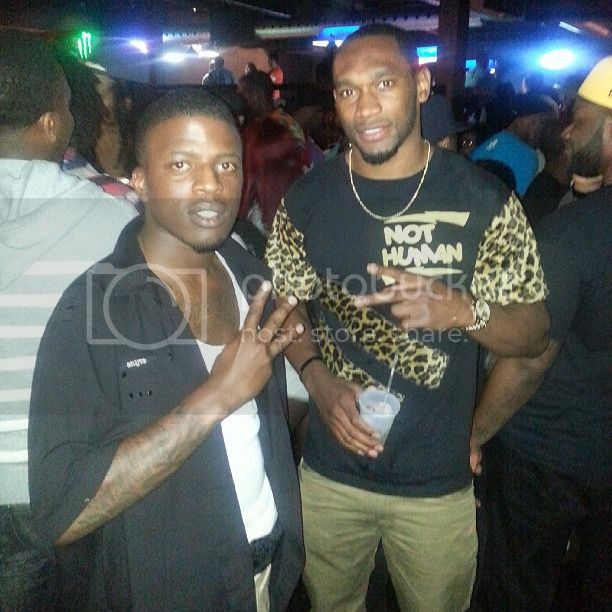 Dallas Cowboys running back Joseph Randle at the bar with his exlusive Not Human Gear on. 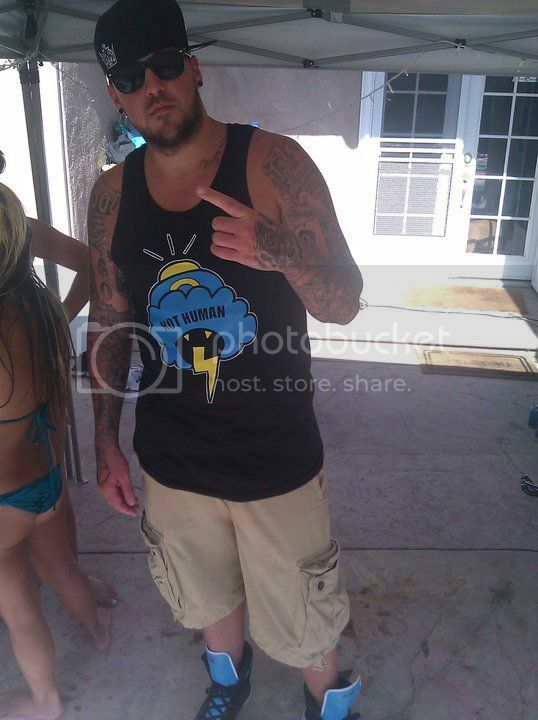 DJ Ill Will on the scene with his Logo Head tanktop on. 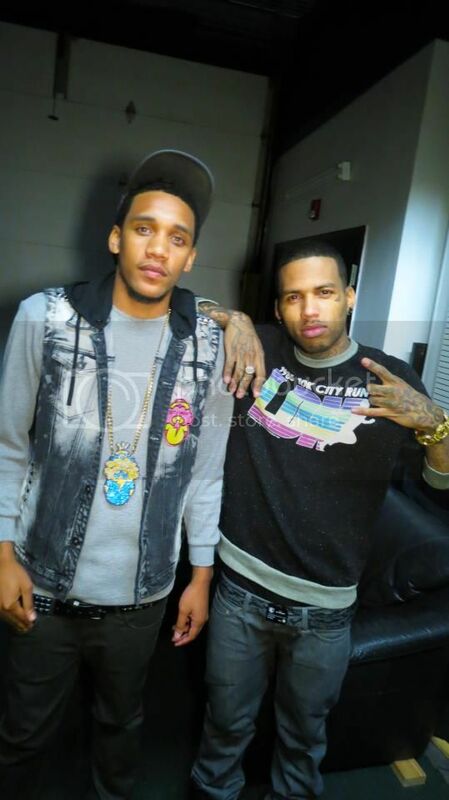 Devon Tracy in his Not Human Ice Cream tee with Kid Ink back stage. 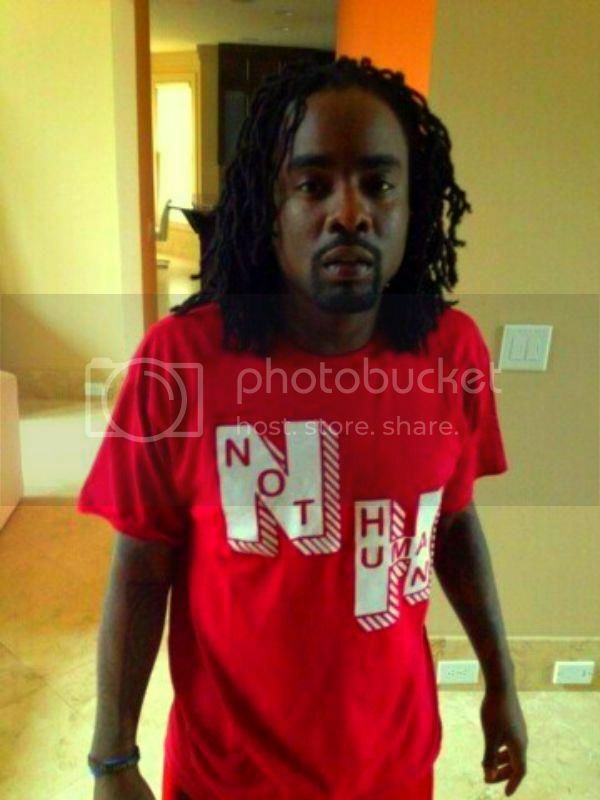 Wale coolin in His Not Human 3D Tee. 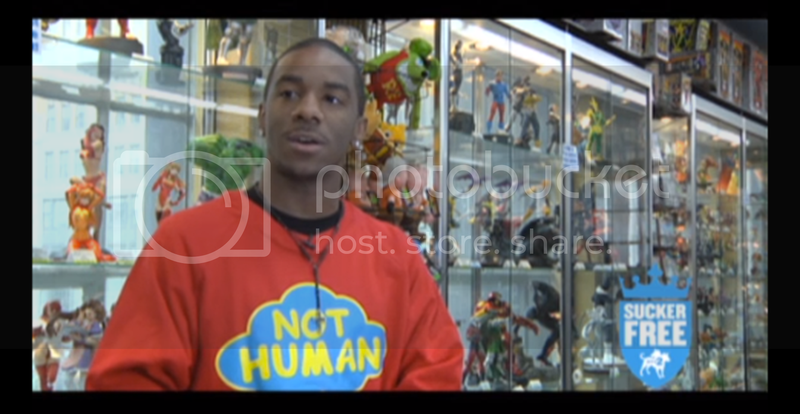 XV in an interview on MTV's Sucker Free wearing the Not Human Thought Bubble sweater. 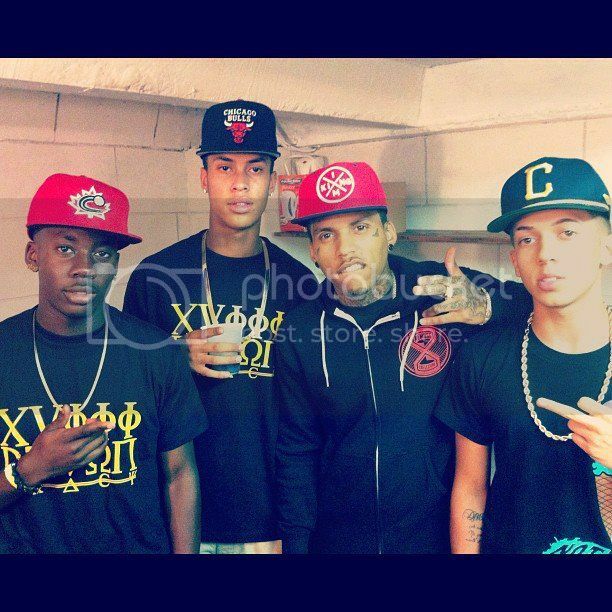 Kid Ink and Not Human CEO Tevin Jacques at the Kid Ink concert in Wichita, KS. 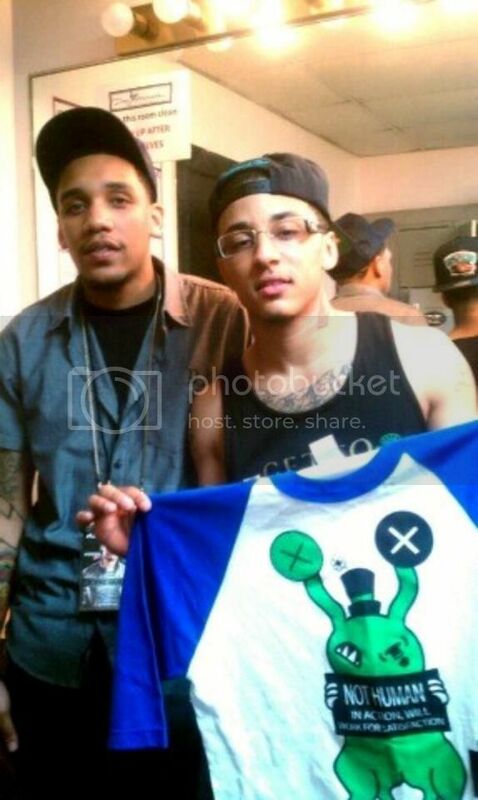 Kirko Bangz and Not Human CEO Tevin Jacques at the Kirko Bangz concert in Wichita, KS. 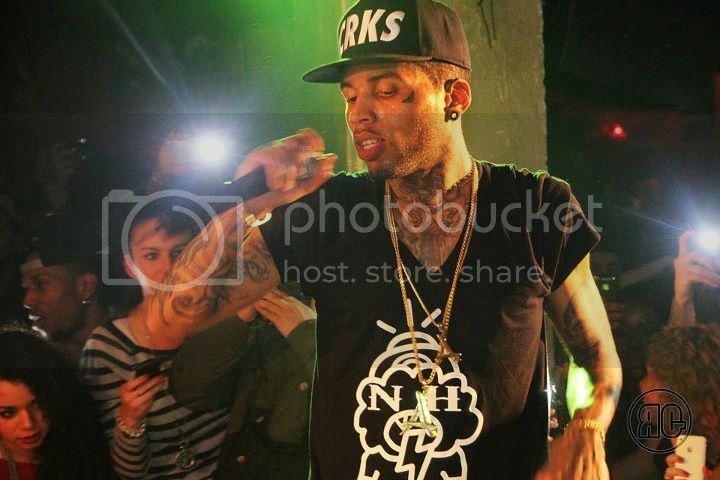 Kid Ink in his Not Human Splatter Vneck at his performance in Paris. 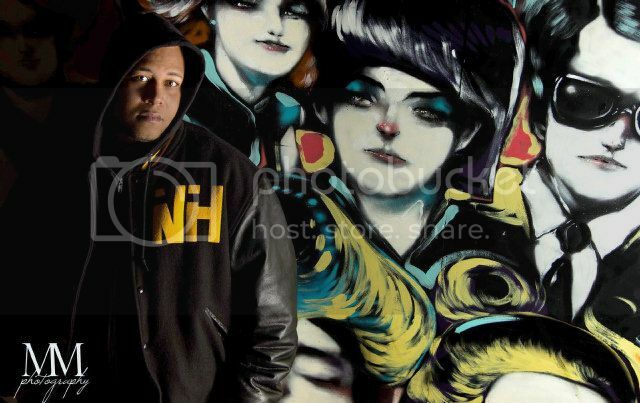 Dutch Newman wearing his custom Not Human Letterman jacket for an interview with Ink Magazine. Alysha Net posing for a shot with the Not Human Purple Heart vneck. 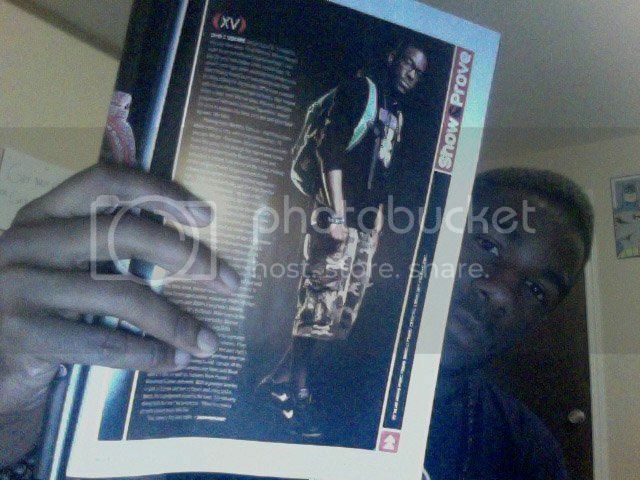 XV giving us a shout out for wearing the Not Human Gummie Bear hoodie in his interview picture with XXL Magazine! 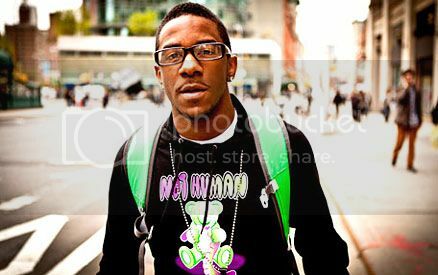 XV wearing the Not Human Gummie Bear hoodie for a photoshoot for his "The Kid with the Green Backpack" Album. 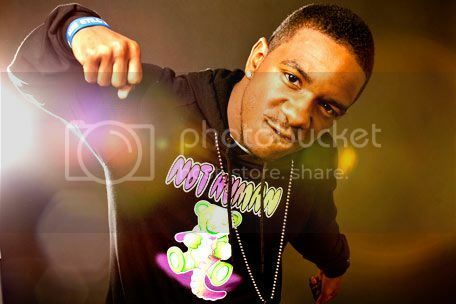 XV posing for a shot at a concert wearing the Not Human Gummie Bear hoodie. 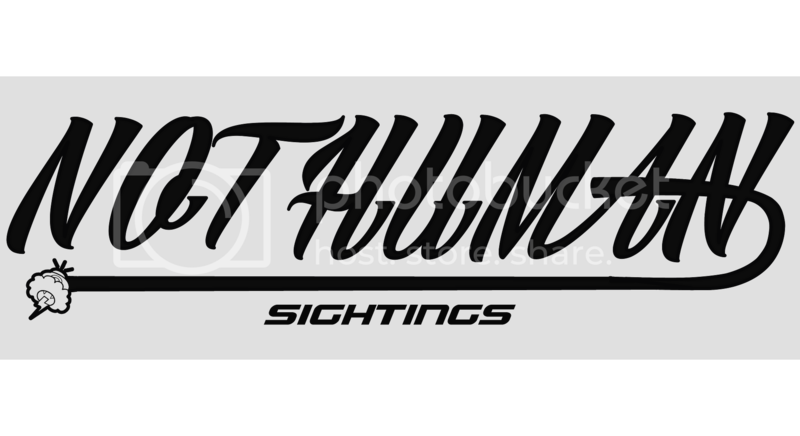 Last Kings artist, Honey Cocaine spotted on tour in her Love Dont Cost a Thing Not Human tee. 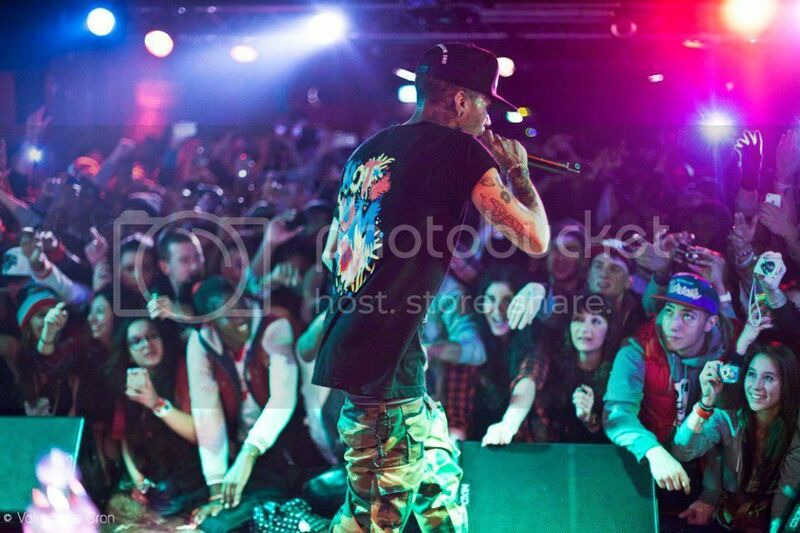 Kid Ink rocking the Not Human Splatter vneck at his performance in Paris.